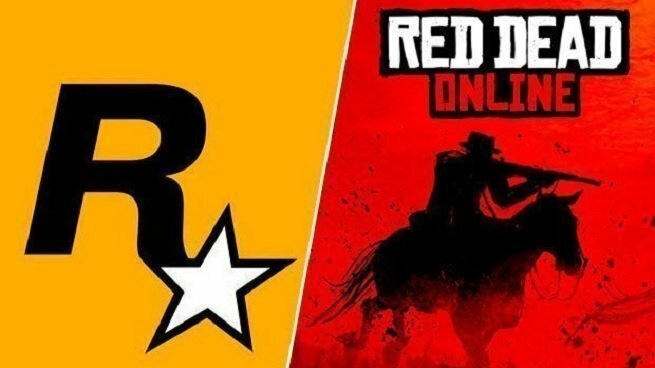 A Red Dead Online update has gone live, and Rockstar is showering players with free gold bars and free cash. Basically, if you’ve been playing the Red Dead Online beta at all, you’re getting a stack of gold bars soon. If you pre-ordered the game, then you have a stack of cash on the way as well! And if that wasn’t generous enough, as we mentioned, all players who pre-ordered the game are getting $100 in RDO$. You can double that free cash reward to $200 if you pre-ordered the special edition of the game. If you pre-ordered the ultimate edition of Red Dead Redemption 2, you’re getting a whopping $1,000 bonus on top of the original $100. Those rewards will roll out on December 21. Just log in to Red Dead Online any time after then, and the cash will be added to your character’s balance. Rockstar Games still has a long road ahead, and the Red Dead Online beta still has a lot of kinks to work out. Today’s update should make it very clear, though, that these guys are dedicated to making this every bit as robust and long-lasting as Grand Theft Auto Online. Have you been playing Red Dead Online? If so, chime in on Facebook or Twitter and let us know what you think!